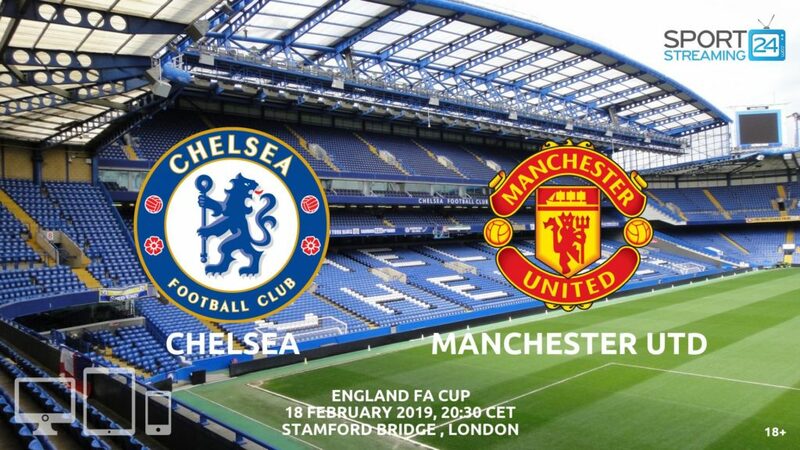 No doubt about the big game in the FA Cup Fourth round this coming weekend. 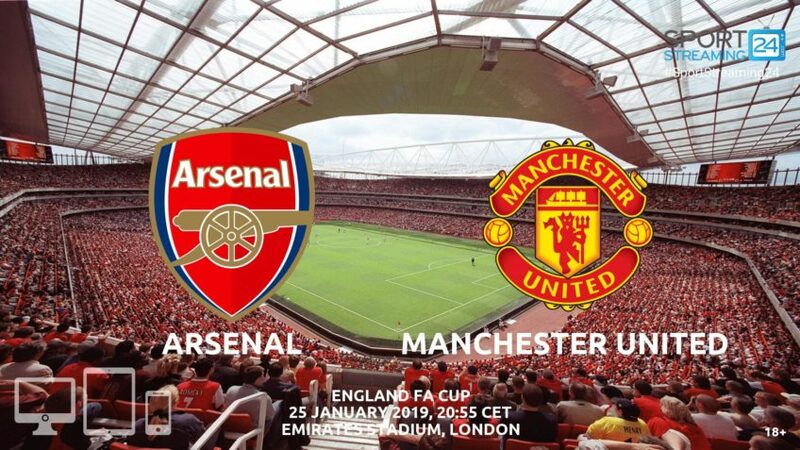 Arsenal and Manchester United may not be fighting it out for the Premier League title as they were in the not so distant past, but their remains no love lost between the sides and this looks all set up to be a Friday night cracker. Can Ole Gunnar Solskjaer continue his perfect start in the Manchester United hot seat? Or will his winning streak come unstuck at the Emirates? Rob Holding, Héctor Bellerin and Danny Welbeck are all definitely out for the Gunners, whilst Henrikh Mkhitaryan doesn’t look like making it back in time to face his former club. 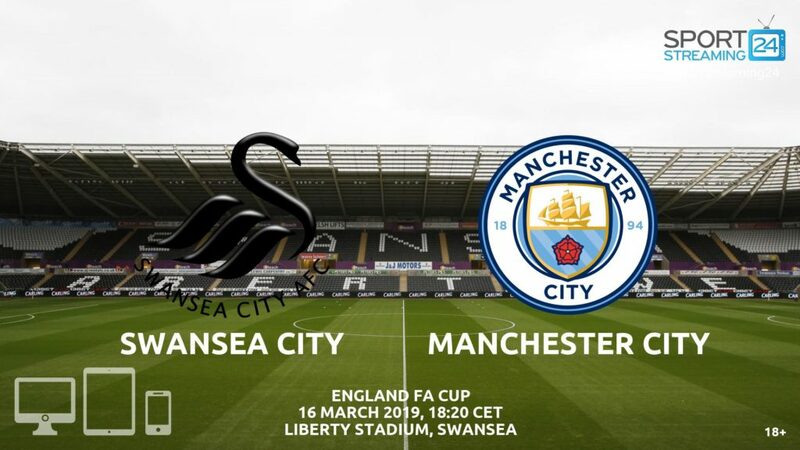 Unai Emery’s default strategy has been to play a weakened side in the cup competitions this season, with the pursuit of the top four positions seeming to be his main objective. That would seem like a risky strategy against this in-form Manchester United side and we would expect the Arsenal boss to go with a stronger line-up as he looks to build momentum following that big win in the league over Chelsea last time out. Marouane Fellaini, Chris Smalling and Marcos Rojo are missing for United. Luke Shaw, however, is expected to recover in time to take his place in the line-up. With Marcus Rashford nursing a slight problem, he may not be risked, giving Romelu Lukaku the licence to start up top. Another in line for a recall is Alexis Sanchez, who will surely relish the opportunity to reignite his stuttering Manchester United career against the side he previously served with such distinction. United are of course flying at present. 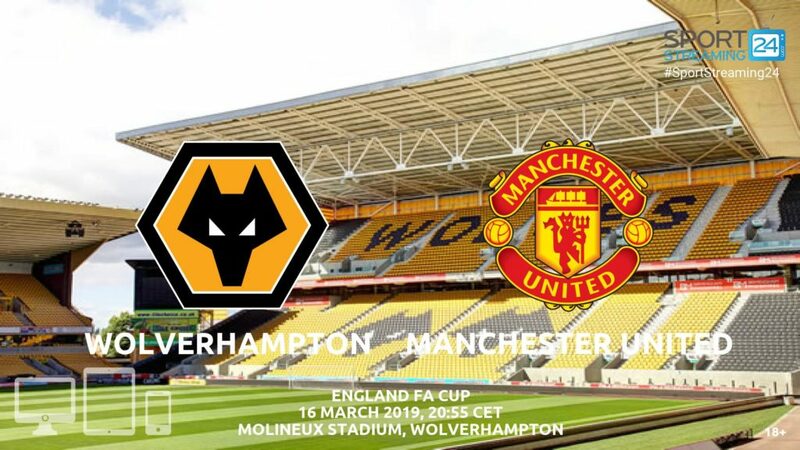 In truth, they weren’t brilliant at home in their most recent game against Brighton & Hove Albion, but a 2-1 win on the day did nevertheless make it seven wins out of seven for Ole Gunnar Solskjaer who will be looking to keep the good times rolling with another win in this one. The two sides have met once already this season in their Premier League clash at Old Trafford in December. They couldn’t be separated that day with United twice coming from behind to salvage a 2-2 draw. The most recent encounter between the teams here at the Emirates will likely bring back happy memories for United fans, with the Red Devils running out 3-1 winners in that Premier League clash in December 2017. There are many intriguing possible matchups out on the field here. How will an improved Victor Lindelöf cope with Alexandre Lacazette and Pierre-Emerick Aubameyang? Will Granit Xhaka be able to keep tabs on a surely motivated Alexis Sanchez? For us though the key battle comes on the touchline. Ole Gunnar Solskjaer has already displayed a degree of tactical acumen – most notably in that win away at Spurs – but in Unai Emery, he is meeting one of the most tactically astute coaches in the game who specialises in in-game adjustments. Who will get it right on the day?